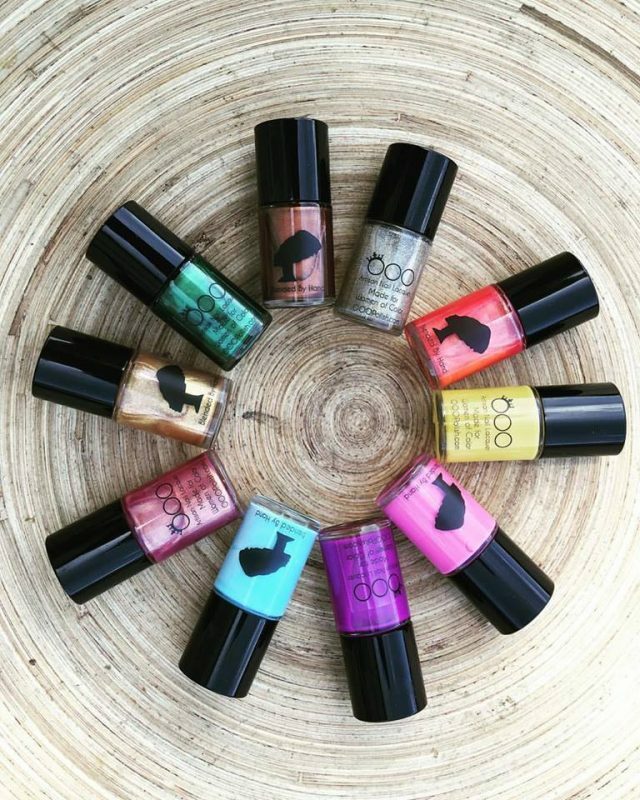 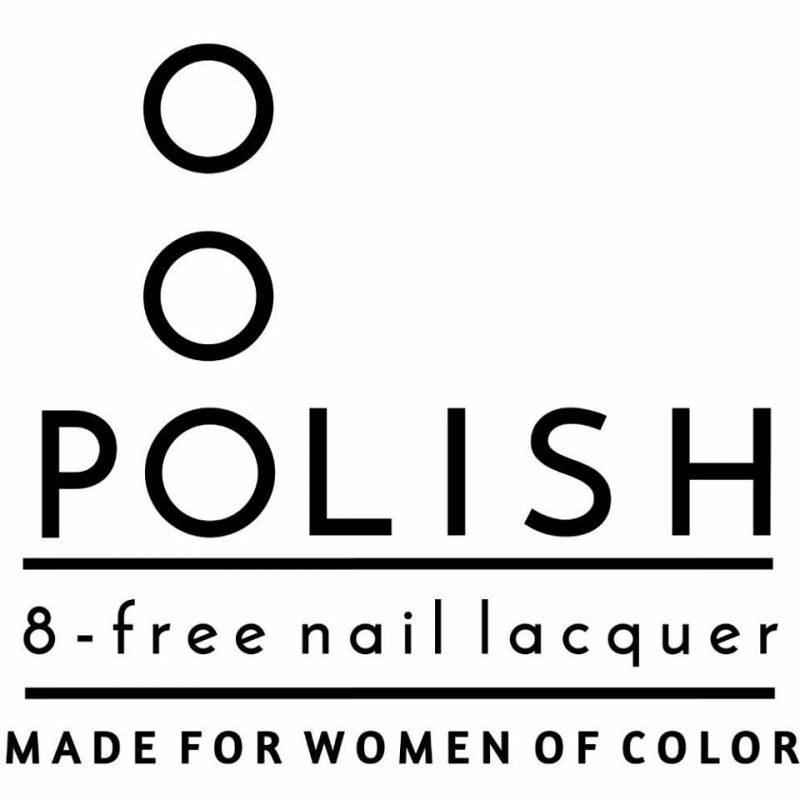 OOO Polish is an African inspired polish line of custom handmade colors made by and for women of color. 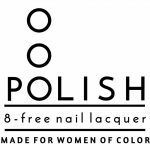 The idea for a line of polishes specifically catered to the many shades and undertones of women of color came from a simple nail shop visit that turned awry. 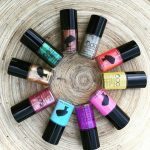 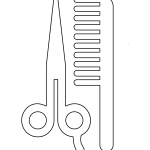 Many times when we prepare for the nail salon, we usually bring own nail polish or limit ourselves to certain shades because most brands do not allow for us to imagine other shades. 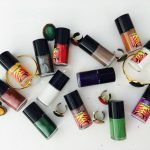 We believe representation matters and we want to take away the “guess work” when selecting beauty products for your skin tone. 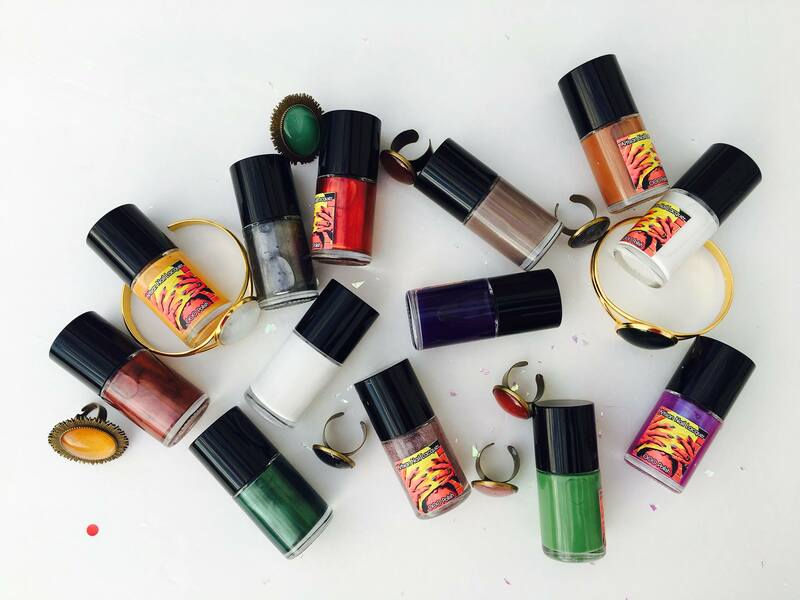 We provide custom handmade colors, that are vegan and free of cancer causing chemicals. We believe beauty should be safe for you and safe for the environment.